The museums in Lausanne are steeped in history. 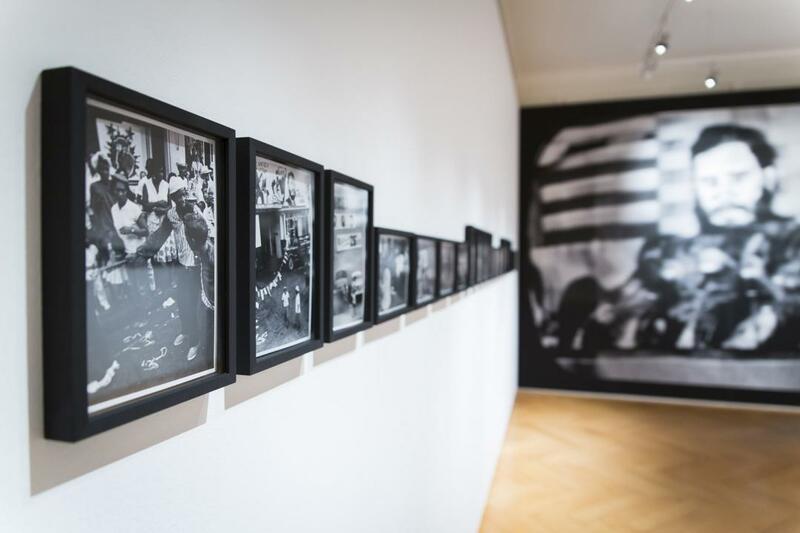 Their exhibitions leave a lasting impression on visitors and are known far and wide. 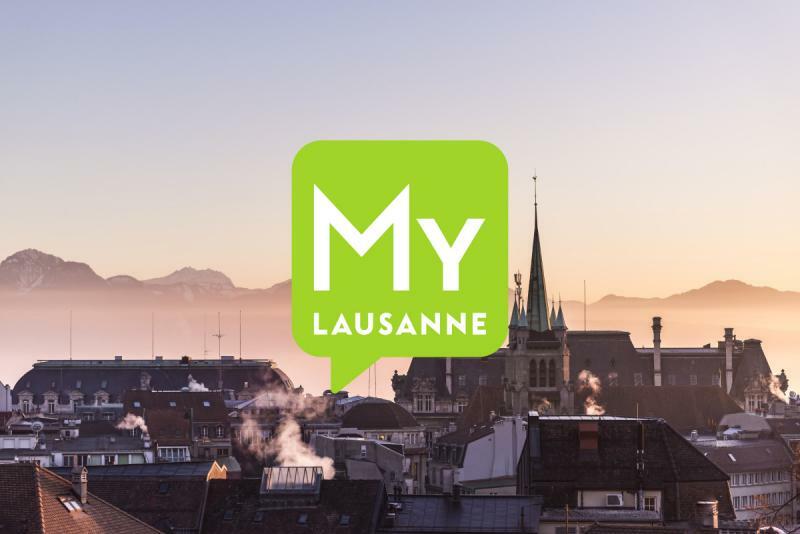 Classic, historic, innovative and cutting edge, Lausanne's museums offer an incredible variety of exhibitions in every genre for young and old, experts or amateurs. Lausanne is itself a jewel in the crown of Swiss culture and showcases it with a cultural calendar packed with unmissable exhibitions.